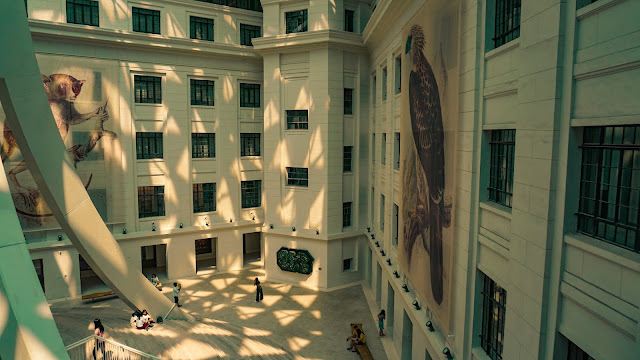 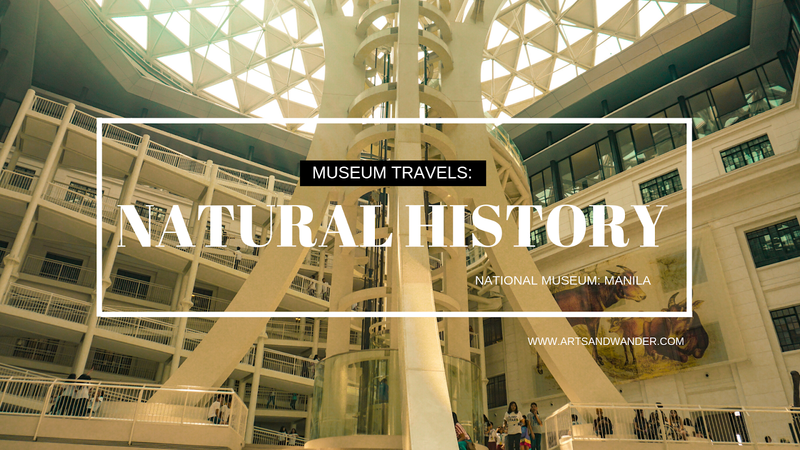 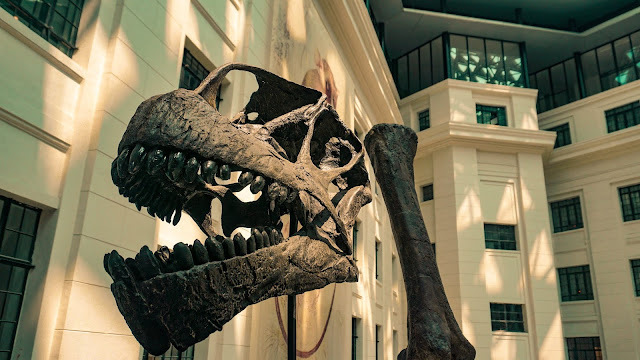 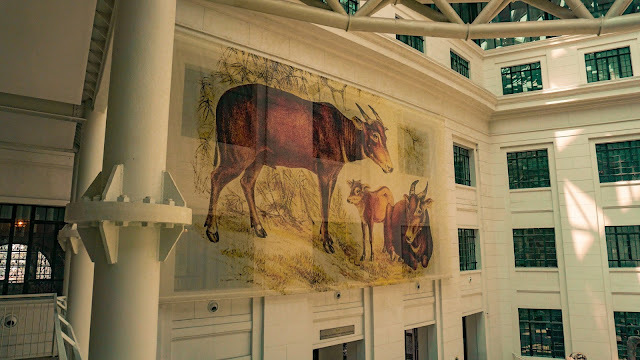 National Museum of Natural History is the most anticipated museum by far because of its exhibition and architecture. 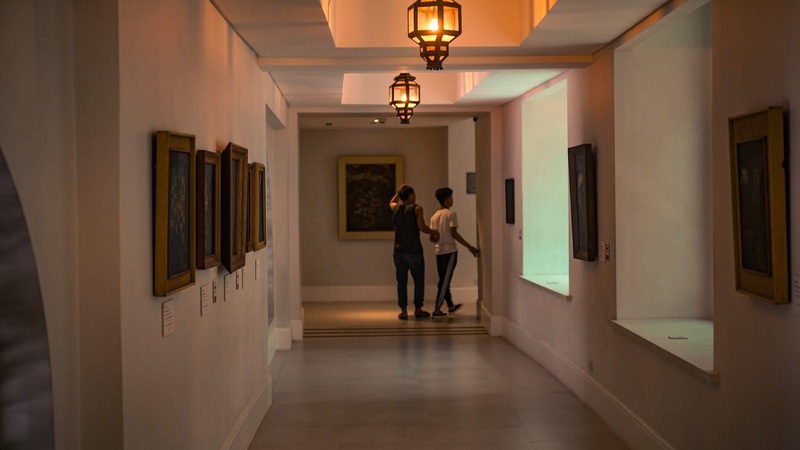 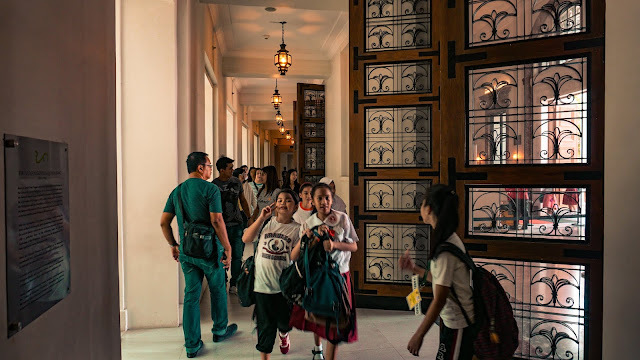 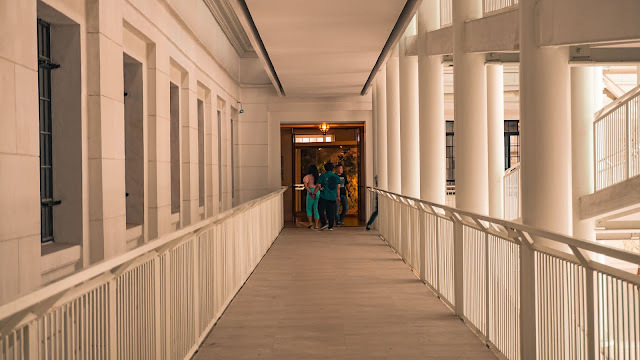 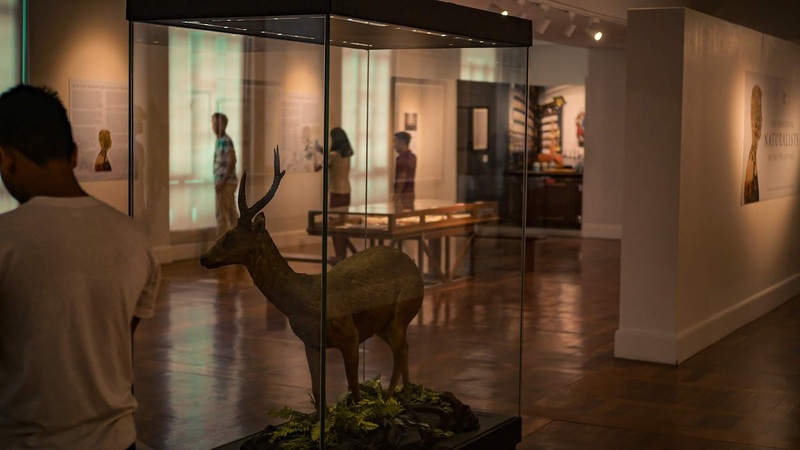 We can never be more thankful to NCCA for this effort that they're doing in preserving our culture through opening museums especially for the younger generation. 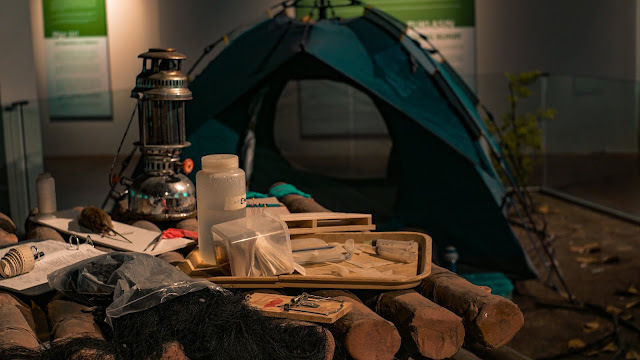 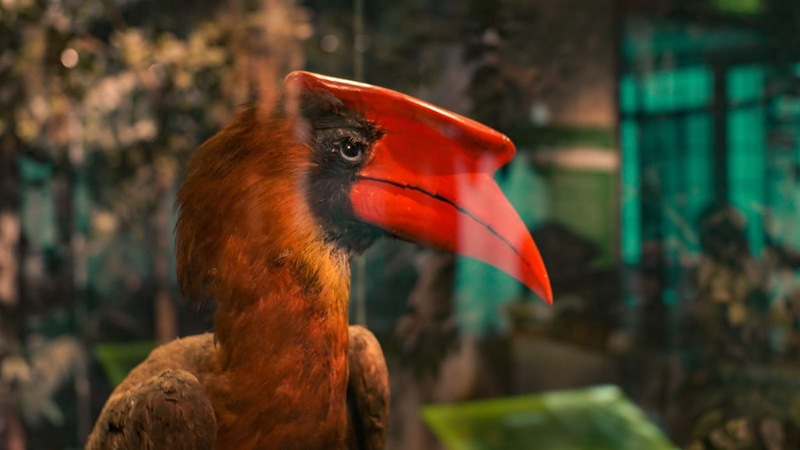 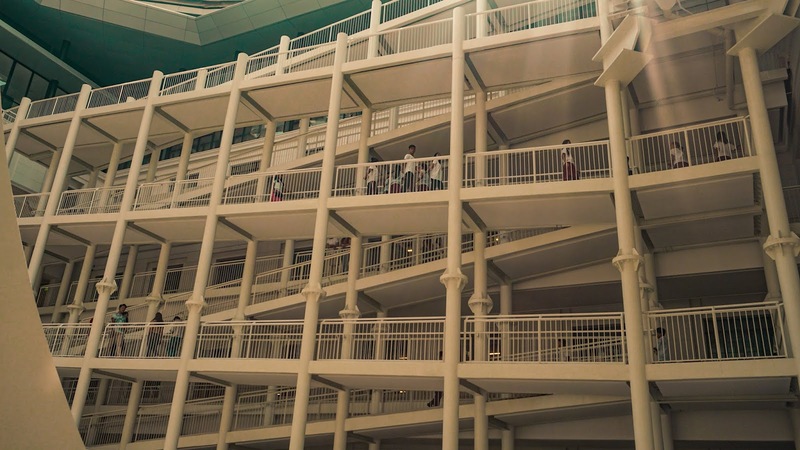 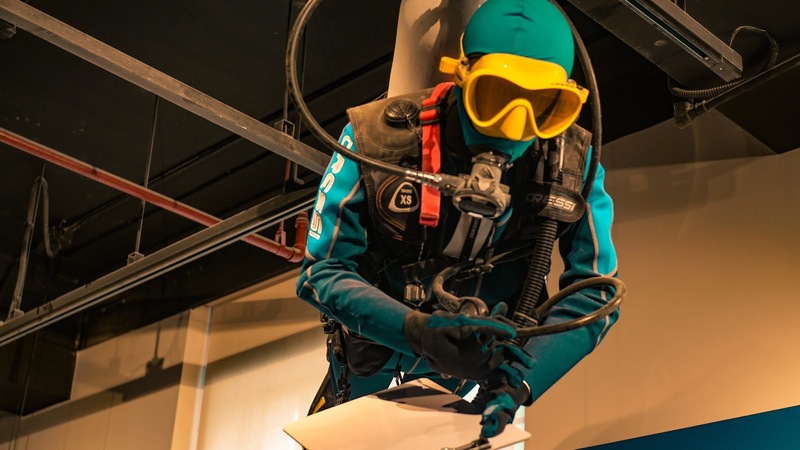 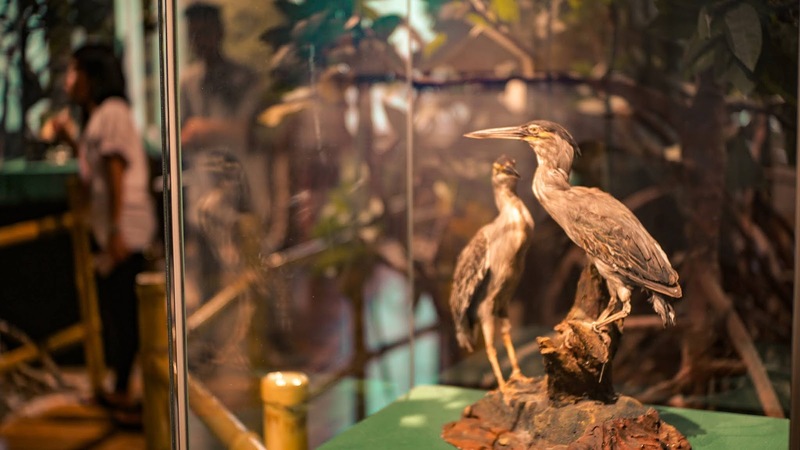 Take a peak to this newly opened museum through these photographs below. 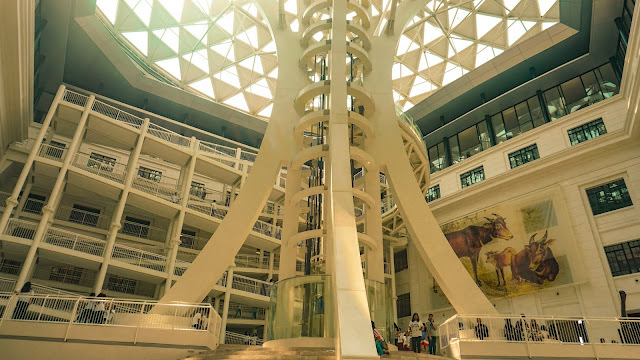 The famous "Tree of Life" as the center of the museum. 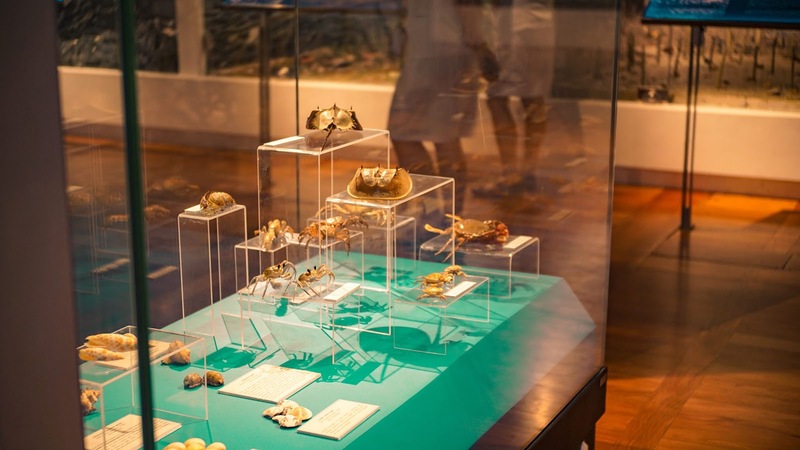 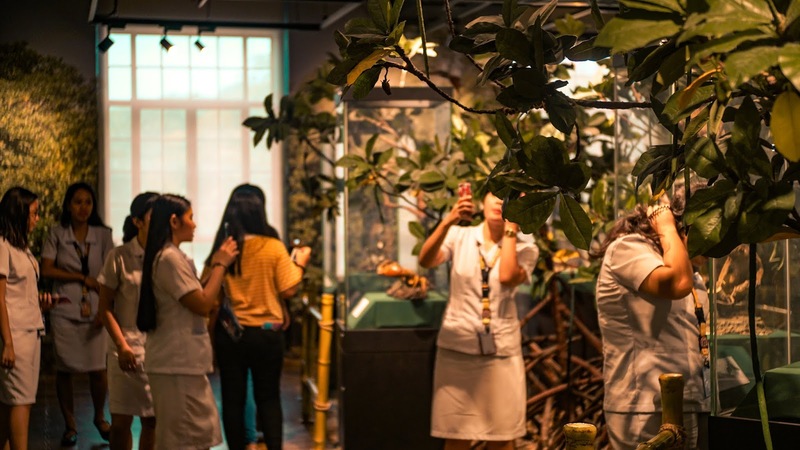 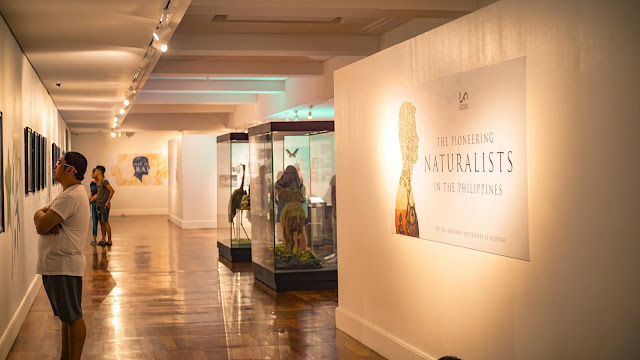 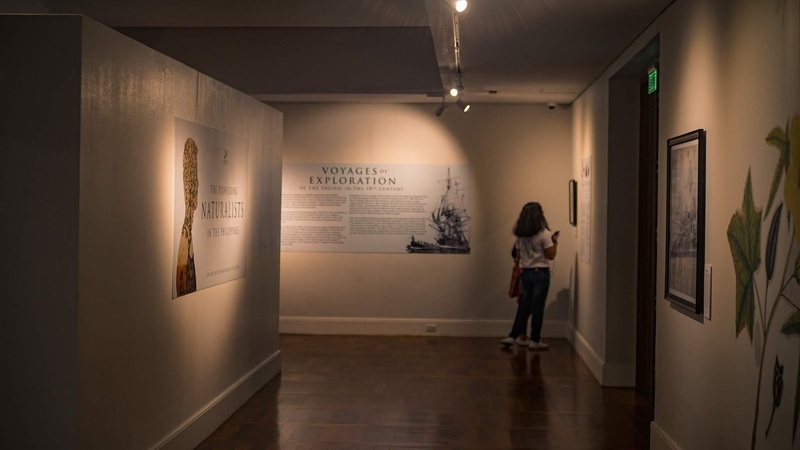 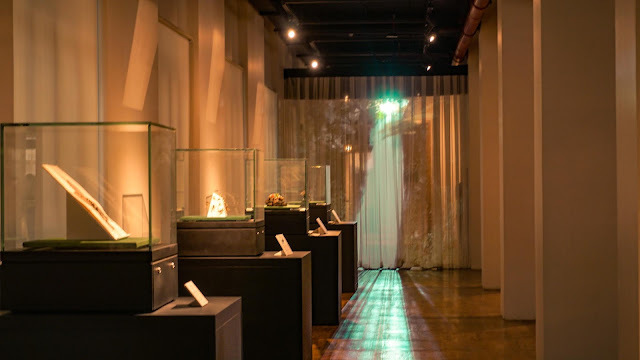 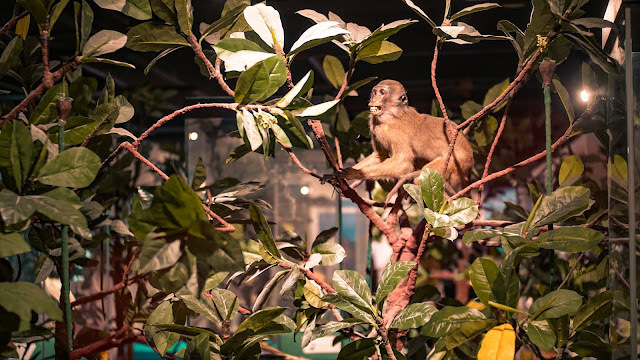 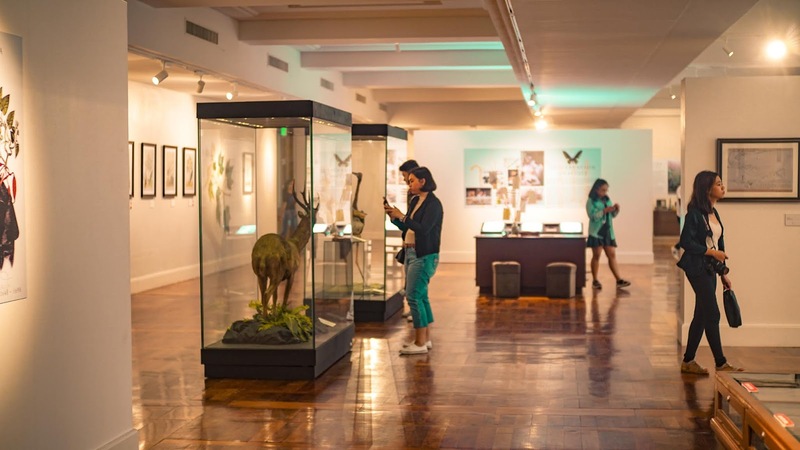 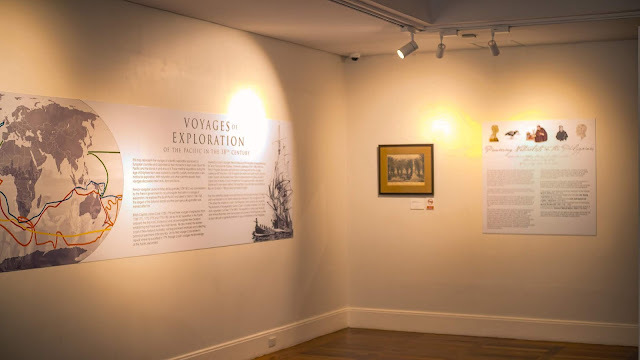 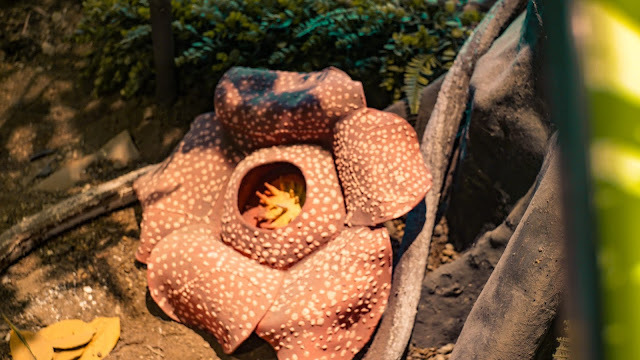 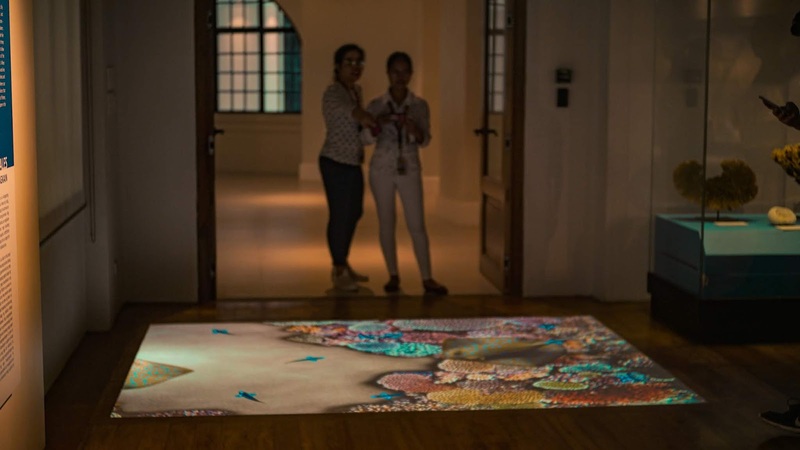 Exhibitions are the seaside, forest and even underwater life imagination of the natural evolution of the Philippines and its inhabitant beings. 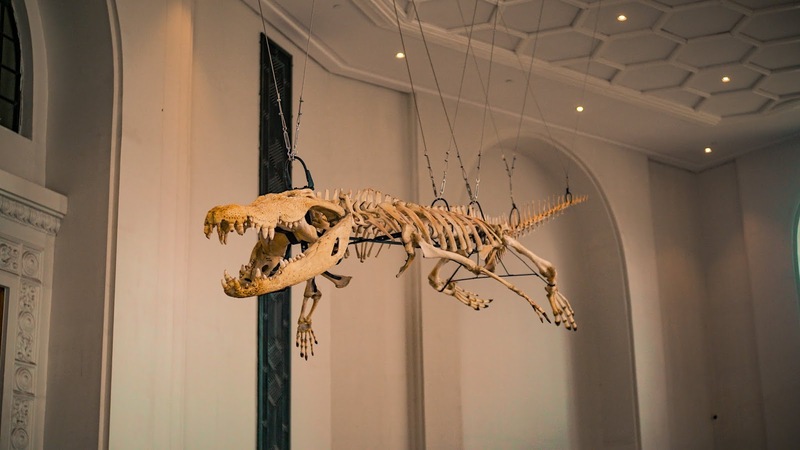 Now we're reaching the life on the mountains and underwater. But what i like here are not just the exhibition but on how they educate our generation about the beauty and diversity of the Philippines! So what are you waiting for? 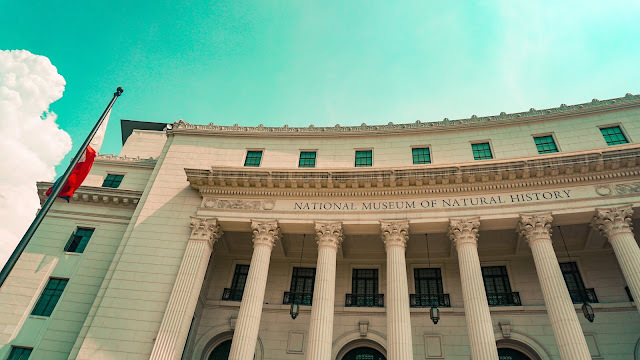 head on now to Rizal park and education yourself about the natural beauty of the Philippines!